Thomas J. Ralph Real Estate opened its doors for business in November of 1992. The company's original location was a small one room office on Palmer Avenue in Larchmont. The early plan was to operate a one man business and provide personalized service to first time homebuyers. In a relatively short period of time the business began to blossom and Tom asked his wife Anna to handle the busy phone lines while he was out assisting buyers and sellers. It quickly became apparent that the company was to grow, so Anna earned her real estate license to further assist Tom. In 2000 they relocated to 466 North Avenue in New Rochelle. As the business continued to flourish, the Ralph’s decided to add agents to their company. They quickly out grew their space and in April of 2005 the company relocated to their current location at 134 North Avenue. Recently Tom and Anna were joined by their two sons, Jason and Nolan, as they continue to be one of the most successful independently owned and family operated real estate companies in Westchester County. Their list of satisfied clients is expanding exponentially while the original plan to provide first-class personalized service is still the Ralph's trademark. As embodied in the company slogan, "We Bring Buyers & Sellers Together", our primary role is to act as the conduit between buyer and seller and to ensure that our clients complete their purchase and sale in a most enjoyable and stress-free way. Our objective is to become your "Realtor for Life." Our goal is to have the privilege of being referred to your family, friends and associates. With over 1,000 sale and rental transactions Thomas J. Ralph Real Estate is one of the preeminent independent Realtors in Westchester County. I rank in the top 1% of sales agents in the Hudson Gateway Associations of Realtors. I am a 35 year member of the National Association of Realtors and the New York State Associations of Realtors. My knowledge and experience provides a superior benefit to all my clients, both buyer or seller. In addition to my storied real estate sales career, I have also reduced over 2,500 property assessments winning every case taken. I am also recognized as an expert witness for real estate valuations by the Westchester County Supreme Court. First and foremost, I love my wife and my two sons. I have the perfect wife, who provides me the support necessary to be the best person and the best realtor that I can be. My personal interests include sports, photography, music, traveling. I am an avid golfer. A day doesn't go by when I have not taken a photo or listened to some music. I'm always looking forward to my next vacation to relax and recharge my battery. I have been blessed to have great friends that began as my real estate clients. I hope one day to add you to that list. Giving back to my community is very important to me. 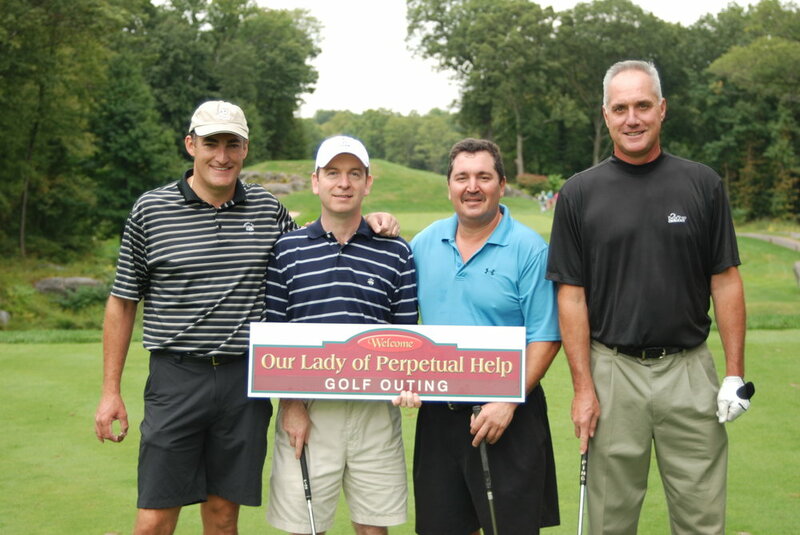 I chair a golf outing annually for the Our Lady of Perpetual Help - Saint Catharine Parish in Pelham. Our initiative is to raise funds to support the parish elementary school. Our 14th renewal of this event will be on September 24, 2018 at The Pelham Country Club. If you would like to play and/or be a sponsor for this event please follow the link below. Another charitable endeavor I am involved in is the St. Phillip the Apostle Foundation. I recently completed my second 6-year term and will starting another term this year. Once again the impetus is to raise and manage the foundations assets, which are used for important uses such as scholarships, after school programs and housing for the elderly. I am also a current member of the Citizen's Advisory Committee to the New Rochelle PBA. Our committee serves as an advocate for the fine men and women in blue.